I finally finished the instructions for another pattern. 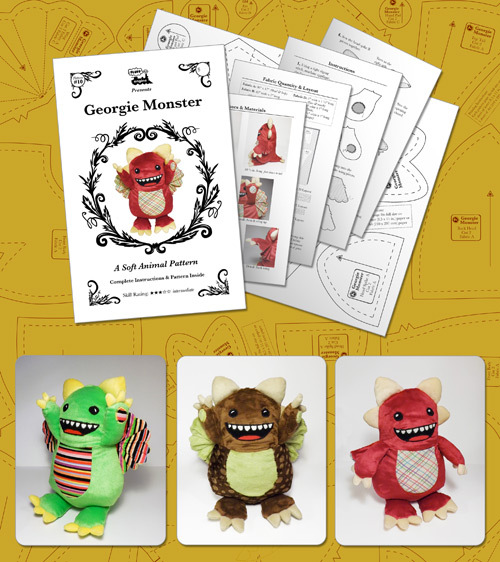 You can now make Georgie Monsters of your very own! The patterns are available for sale in my store or in my etsy shop.